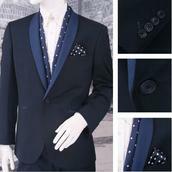 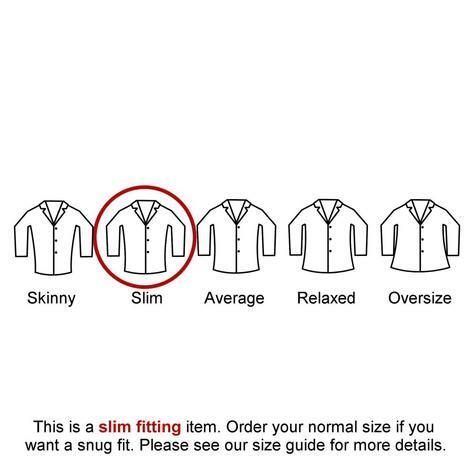 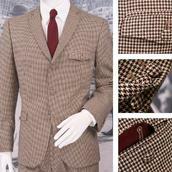 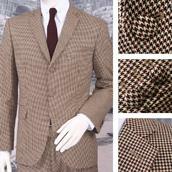 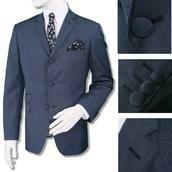 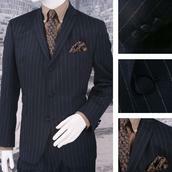 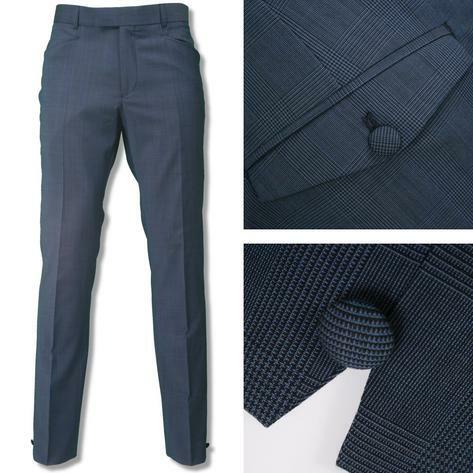 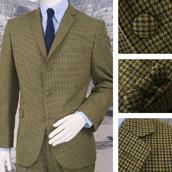 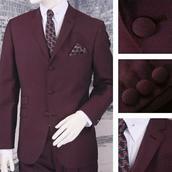 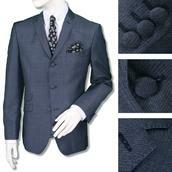 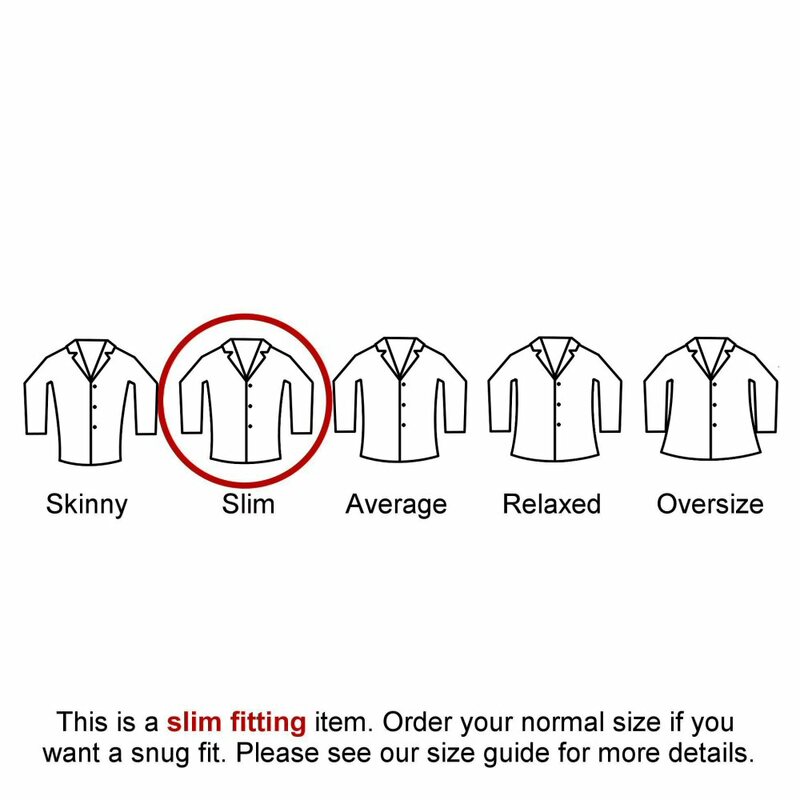 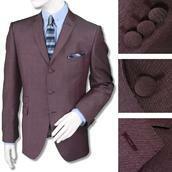 Adaptor Clothing's very own Wool Overcheck NEW Mod Style Slim Fit Two Piece Suit. 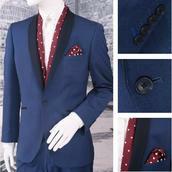 This is the NEW 'All singing, all dancing' Mod Suit for the Purists! 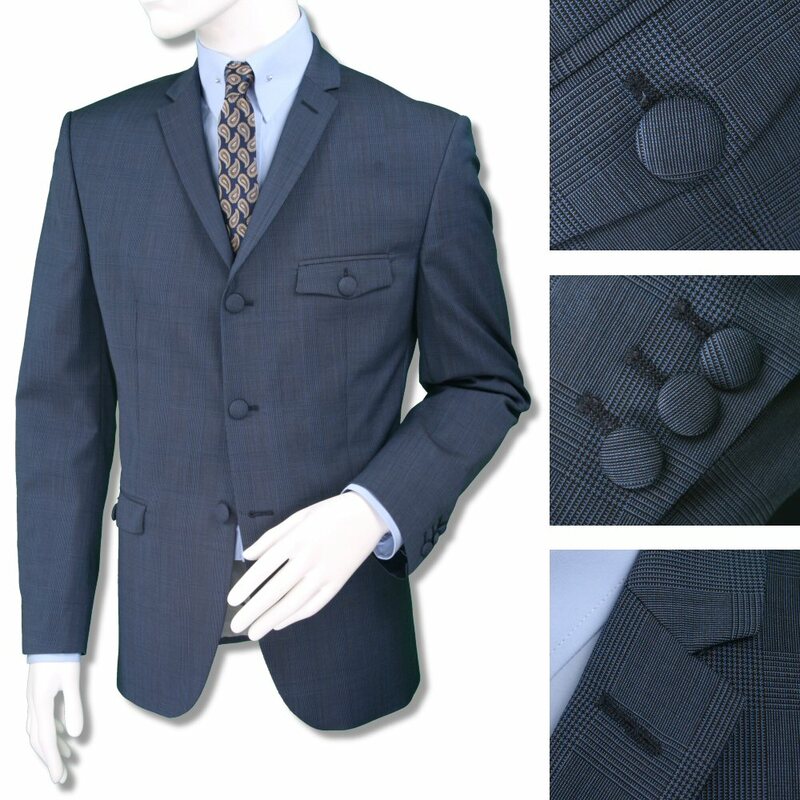 Jacket Features: Narrow lapels, 3 covered front buttons, 3 covered WORKING cuff buttons, 6" center vent, Covered button fastening flap 'Safari' pockets to Chest & Hip, 3 inside pockets, viscose lining.